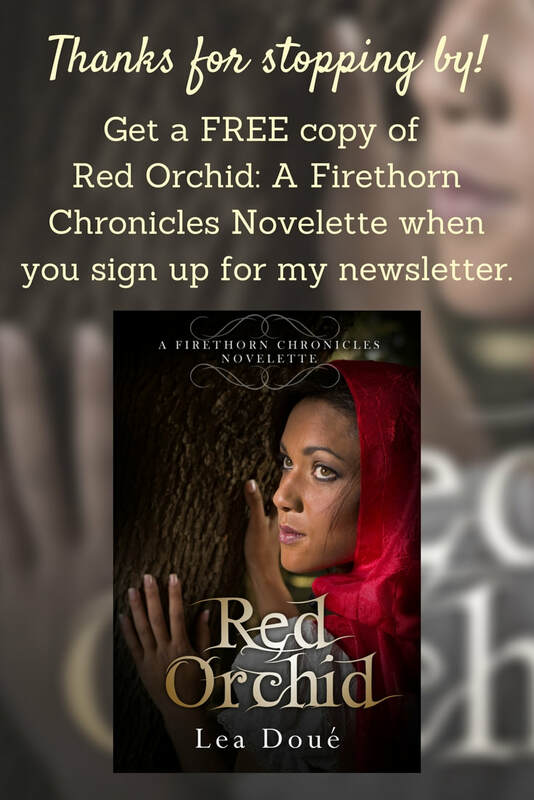 Lea is the author of ﻿The Firethorn Chronicles﻿, a series inspired by fairy tales and other classic stories. Homeschooling and writing take up most of her time, but she also enjoys directing a small puppet team at her church. A native of south Georgia, Lea currently lives in Nova Scotia, Canada with her husband, their two boys, and three cats. But, sadly, no dragons.